This is the perfect replacement for an old arch we have had for years. The Clematis are just now getting big enough to be beautiful on the trellis. I've used this trellis style in the past. It has served very well to support pole beans making them easy to grow and pick. It lasted easily 5 seasons, was still fine when I tossed it. 8 years later I am very pleased to find it again and at a good price. when setting into the ground be sure to apply even pressure to avoid bending the rods. We are using it as an arbor for a grape Vine. Two sets of hands were needed to put it together. A little bit time consuming but worth it. It's a little feeble but, I believe it will make it at least 2yrs. The product arrived right on schedule and was easy to assemble! We had 2 uses for the trellis, the first was attaching balloons to it as decoration for my mother's 80th birthday surprise party. Which was a great time. The second is for a garden. Thank you for good service and product. 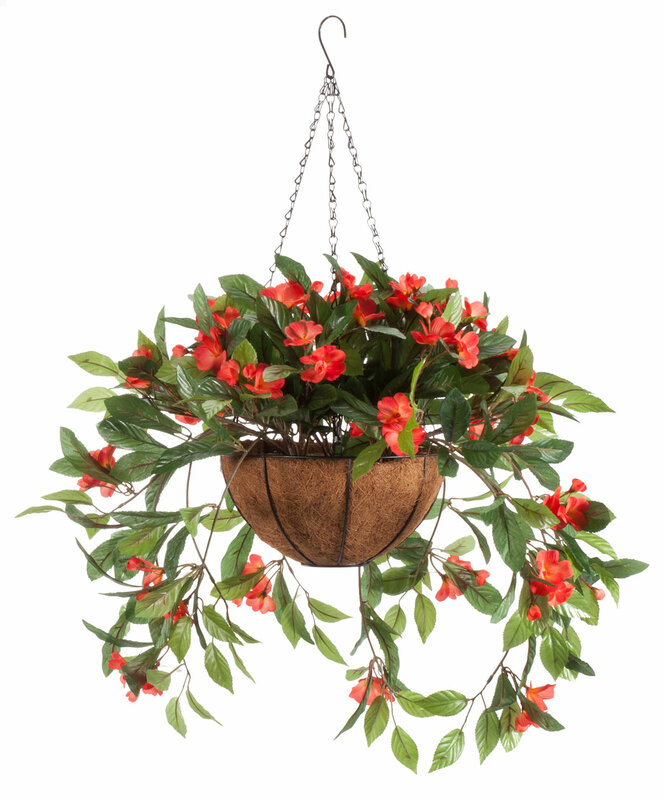 This is a beautiful addition to any garden, walkway or entrances. Lends itself well to climbing vines. I have had several thru the years. They hold up well. I origially purchased the trellis for an indoor church function. We wrapped toole & lights around it for a garden dinner theme. Coincedently, someone had also purchased the same item & they were beautifully paired on opposite sides of the room. Aligning the holes were easy. When not aligned, it can be corrected by using a small file. I also applied a little wax to make it smoother. Did it by myself in an hour. 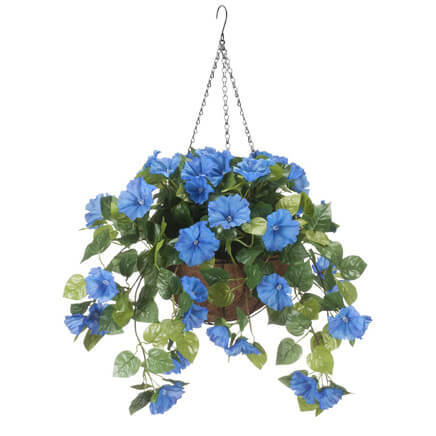 bought this to grow morning glories around. they looked beautiful! the trellis was easy to put together, and it looks great. Just had to replace the old one that lasted five years. Could not cut the vines so I placed this one over the other one which will continue to rust out and, in the meanwhile, the vines will grow over the new one. Five years at that price is a bargain supreme! It looks great and does the job of supporting vines in grand style. The trellis was easy to assemble and was strong when assembled. The only problem I had was in the packaging. The units #2 and #3 were together and I thouhgt we were minus one package until I contacted one of your helpers and discovered how 2 and 3 were taped together. We are quite happy with the trellis and our wisteria vine is beginning to climb the product. Looking for trellis locally I can find the heavier higher priced item I need. This product offers affordable pricing for the level of need.I will probably order this product again. Ease of assembly,light enough to put up myself, but sturdy enough to hold my climbing roses.Also good for morning glories.I hang a humming bird feeder from the top as an added bonus! This is easy to assemble and works well for lighter vines. I wouldn't use it for grapes or any other vine requiring heavy support. This is the second I've bought. This will support a lighter flowering vine, but it's great for pole beans, peas, etc. Good value. very good product for the price!!!!!!! 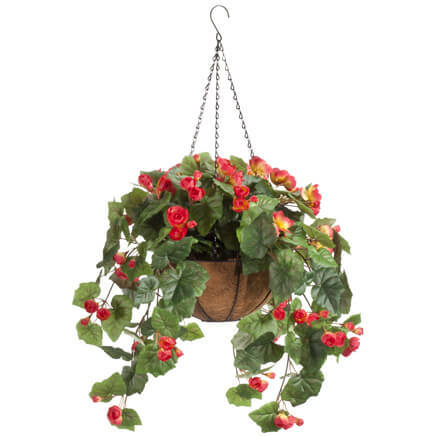 i have used this product for the last 7or 8 yrs and am currently purchasing another one as the last one was ruined during last hurricane in northern va.it looks very good in the middle of the front yard with a moonflower that blooms in the late evening.i wood suggest staking it in if you have strong winds as the one on the side of the house withstood the weather. We used this trellis as the solution to a situation. We were doing Little Women, the Musical at school and needed a trellis for the last scene as they are preparing for a wedding. I mounted the trellis in two side boxes to raise it up a bit, then took garden hose and wove it through and around. Using a drill bit, I punctured the hose and inserted silk flowers. The overall look was stunning and some members of the audience thought the entire piece was real! Thanks, you had the right product for us, at the right time. Very good value for this product. I purchased four of this product. This is a real neat product. Although, it's not as durable as a wrought iron material, it's a great buy. 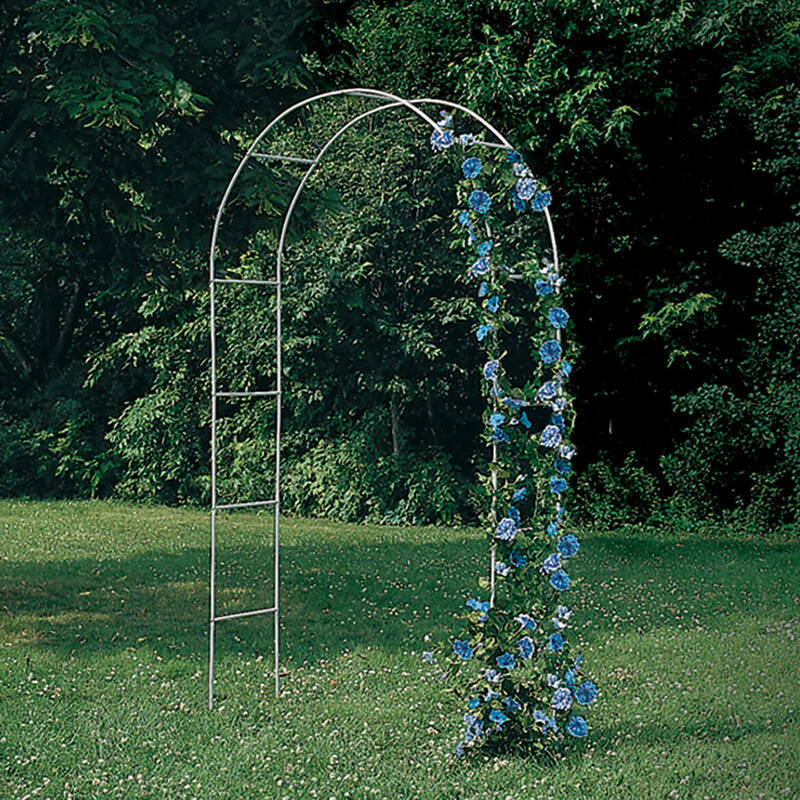 We bought this arch for our climbing rose and works well and beautiful with white color. Easy enough to set up. Haven't had it long enough to see if it holds up to the elements, but it appears to be sturdy enough for the price paid. I have been using this trellis for training grape vines and climbing roses. I live in California and it has weathered the heat well and seems to be holding up against water damage except by the screws. It is flimsy when putting together, once grounded it is stable and doesn't show any signs of not handling the weight of the vines. for the price I am very happy with this trellis. The only thing i would say against it is that it is very time consuming to put together, each joint has a screw that needs to be lined up and screwed in and each joint is a separate piece of rod. Around the screws I am seeing rust after 1 year of use. I was putting this together by myself and it did take about 30 minutes to assemble. Our daughter got us the first one 15 years ago. It just works well with our limited space. 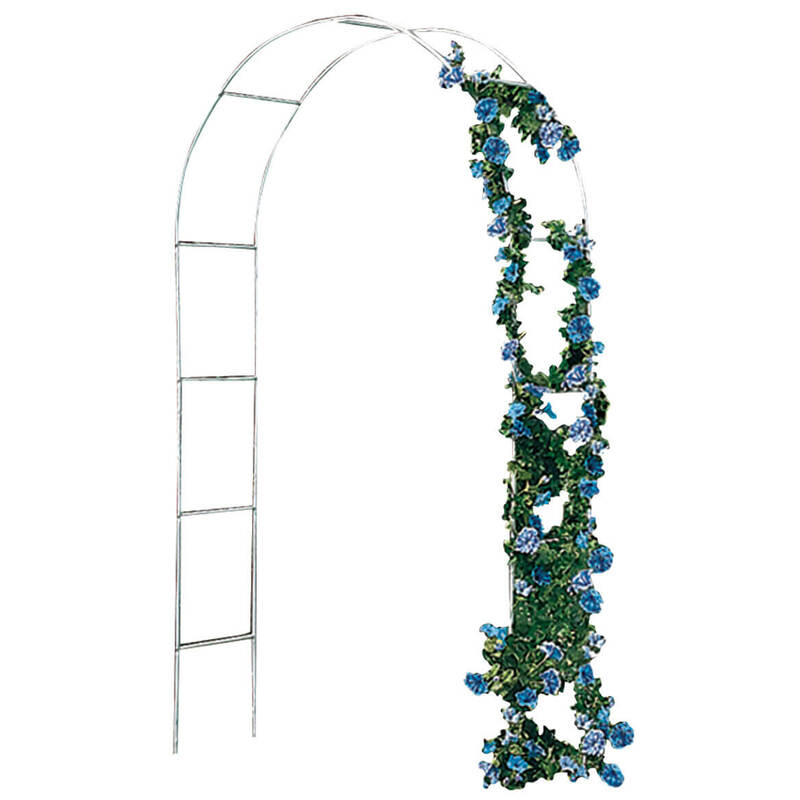 This arch is more of a decorative feature than functional arch if your plan is to have a winding vine. 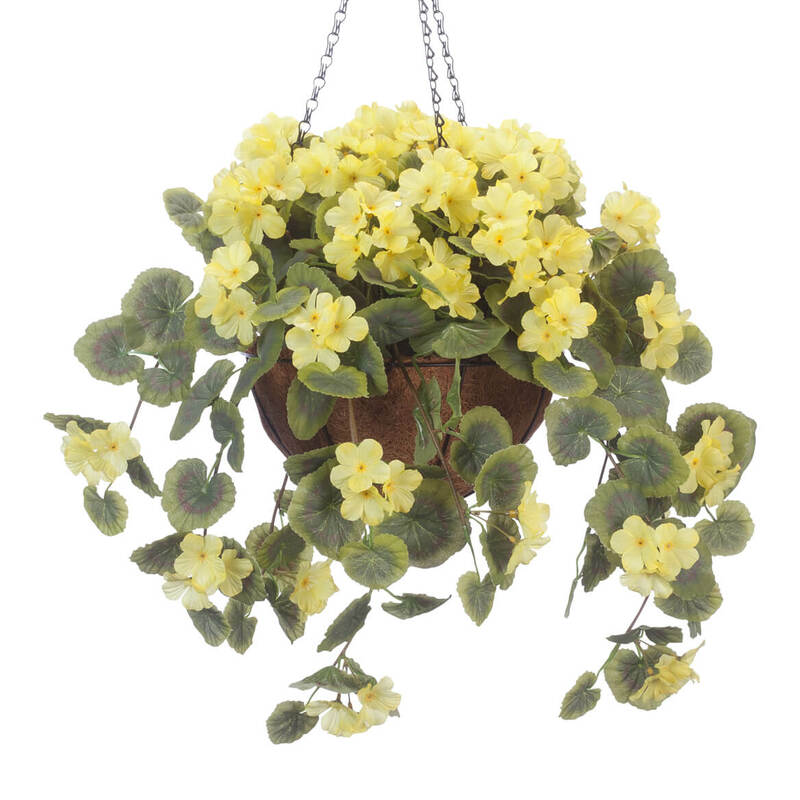 would be great for a wedding decoration with some artificial vine or for other indoor use. It is about 10 feet high. It takes a while to put together b/c there are so many screws. it works in my backyard as an arch over the iron gate b/c I pushed it into the ground pretty deeply, fastened it to the gate and spray painted it black. i may try to grow a light wt. vine, but it looks ok without it. I ordered this product for my clematis to climb and look forward to seeing them grow. I like the looks, but it was a little difficult to get the holes lined up for the bolts. I liked the price and I knew it would be light weight. I used one like it last year to string up pole beans. And I wanted another one like it. Took forever to put together!! I bought this in April, 2010, for cucumbers to climb on. It looked attractive, with its color matching my garage and its simple design. Wanting to take it out of the ground for the winter, I needed a place to store it. I put two hooks on the back of my garage to hang it on. I used it for 3 seasons. In November, 2012, as I took it out of the ground, 2 of its 4 legs broke off where it had rusted just below the first joint. As I finally dissembled it for recycling this month, I was also reminded that the paint rubs off dry on the hands or gloves. I would of been happier if it was made in USA. Very flimsy and cheap looking definitely over priced. I will not buy it again. Very low quality, do not buy. Hoping to plant my Sweet Pea flowers and other vine types this spring. To compliment the other trellis i ordered from you several years ago. We need some arches for our grapevines and hope this product will be a match. Needed a small arch that was reasonably priced the garden around my pool. This one fit the bill. Had one many years ago and it lasted a long time. 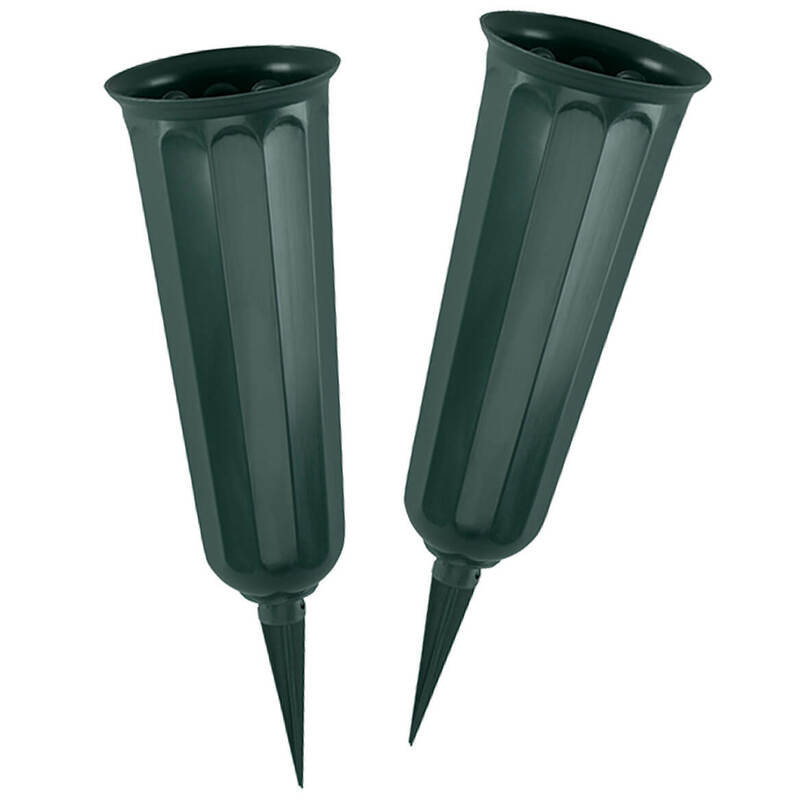 Want to plant grapes and was looking for this item awhile. I needed something nice & affordable. Answers problem of what to put at the entrance of pet cemetary. Had one before and it lasted a long time and looks nice. I've got some wild grapevine going wild in a doorway so this will take care of that. exactly what I wanted and the price was right plus I can shop at home. Free shipping and good reviews. I hope I will be able to assemble it. Best price and we are training ivy on our back deck to go over this arch. It appears to be what I am looking for to plant vines in my garden. It has good reviews and it's affordable. Best price in the industry from a trusted supplier. Inexpensive an just what I needed for the area where I'll be using. Great bargain! Just what I needed! I hope to grow climbing roses. Working on the yard this year. love this. great value. good quality. i needed something for my rose to climb up. The reviews were good. I thought I would try one. I plan to order another if this one works out. I hope to train bleeding heart vine to cover it! It was exactly what I was looking for to grow the merliton squash on. Exactly the shape I wanted and a good price. Just what I wanted at a great price. It is very beautiful. I started gardening for the first time this year and I dont know how I loved without it. Have some grapes that need to be placed to grow and spread. I want to stretch this over a 4 ft wide pond (to provide a little shade). Can the wire easily bend? BEST ANSWER: Yes, the one I have I have spread 5 feet with no problem.. Note that this trellis is not wire but a series of tubes about 1/2 inch in diameter and about 12 inches long.. It went together with no problems. Yes it does, but you shouldn't have to "stretch" it. I currently have 3 and they all have an approximate spread of 5 feet. when will the garden arched trellis be available? BEST ANSWER: Thank you for your question. Unfortunately, this item has sold out for the season. We suggest checking back regarding this item next Spring. We hope this information will be of help to you.